在 PPC 上用的 Mozilla - Minimo. 在開發 for palm 的嗎? 與其求 Opera 不如試試這個吧!! More palmOne LifeDrive pics? - Engadget - www.engadget.com. 仔細一看 expansys 上的說明, 提到這句 "It fully supports both English and Chinese operation." 不知道是照抄廠商提供的資料, 還是已有中文系統建於其中, 一切都是謎! 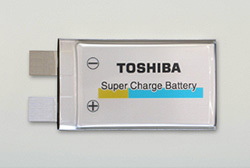 Tungsten 2005 T6 消息源頭, 聽起來頗假!! 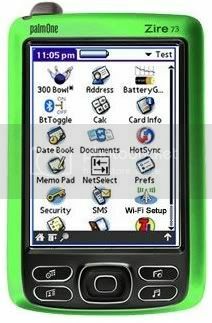 作得真是不錯, 感覺比 Dopod 818 好... PalmOne 怎麼做不出這種規格的東西! 有人發起簽名活動, 希望促成 Opera 開發 Palm 上的 web browser, 去簽喔!! SPUG Forums - Added 1700mah battery to T3: "Added 1700mah battery to T3"
PalmGear.com - The #1 source for Palm handheld software, news & reviews: "Garfield Skin file for Wassup 1.0"
Pocket Gmail: "Chceck your Gmail account with your PocketPC or Palm device!" 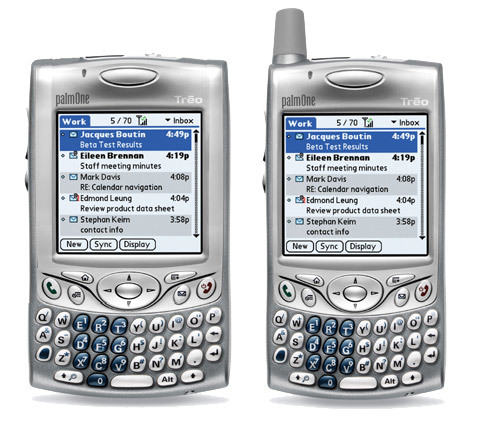 Treonauts | Dedicated to your Treo 650 & 600. The Perfect All-In-One Communications, Information & Entertainment Tool. : "Taking a Shot at Designing a Future Treo 710"
Palm Boulevard: Software: Misc Graphics: Lo-res Gamer's Icon pack: "Lo-res Gamer's Icon pack 1.1"
PalmGear.com - The #1 source for Palm handheld software, news & reviews: "Inner Backup 2005"
PalmGear.com - The #1 source for Palm handheld software, news & reviews: "RastaLogic 0.01"
FreewarePalm: Pegged v2.01c: "Pegged v2.01c"
FreewarePalm: Gotta See That v1.01: "Gotta See That v1.01"
FreewarePalm: SameGame5 COLOR v1.01: "SameGame5 COLOR v1.01"
FreewarePalm: SiEd v09.11: "SiEd v09.11"
PalmGear.com - The #1 source for Palm handheld software, news & reviews: "PGeo 2.0"
PalmGear.com - The #1 source for Palm handheld software, news & reviews: "TexT 1.0"
PalmGear.com - The #1 source for Palm handheld software, news & reviews: "Sol Free 4.4"
FreewarePalm: UkeChords v1.0: "UkeChords v1.0"
PalmGear.com - The #1 source for Palm handheld software, news & reviews: "LinkStart 1.9"
FreewarePalm: TeaPot v2.2: "TeaPot v2.2"
FreewarePalm: HandOutline v2.51: "HandOutline v2.51"
FreewarePalm: Kiosk v0.61b: "Kiosk v0.61b"
FreewarePalm: Inner Backup 2005: "Inner Backup 2005"
Tatami et Bouts de Ficelle: "Metro version 5.29"
FreewarePalm: SquareAndLight v1.0.4: "SquareAndLight v1.0.4"